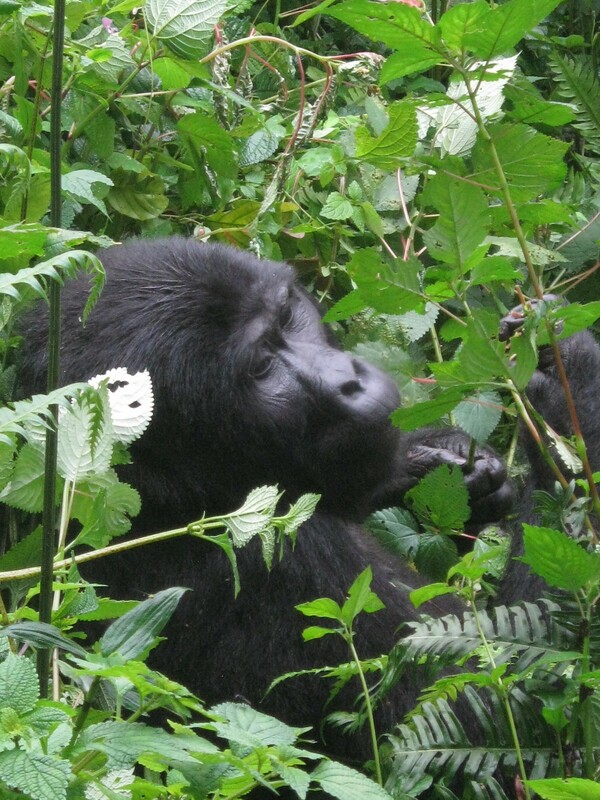 Located in south-western Uganda, Bwindi Impenetrable Forest comprises 331kmÂ² of dense tropical forest and is home to Uganda's Mountain Gorillas. 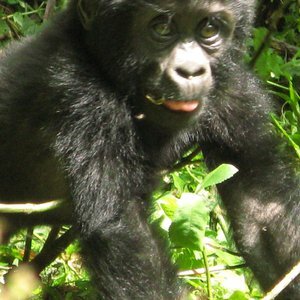 Bordering the Democratic Republic of Congo and Rwanda, the park's lush rainforest is also a UNESCO World Heritage Site. 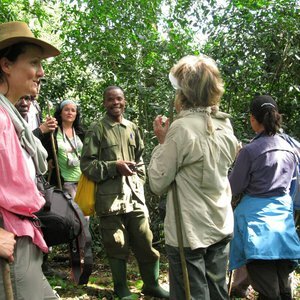 The forest itself is one of the most biologically diverse areas on earth, with over 120 species of mammals, around 350 species of birds, and a staggering variety of insects and reptiles found among the dense foliage. 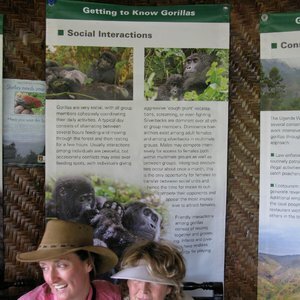 The flora of the region features over 1000 varieties of flowering plants, 104 species of fern and 163 species of tree. 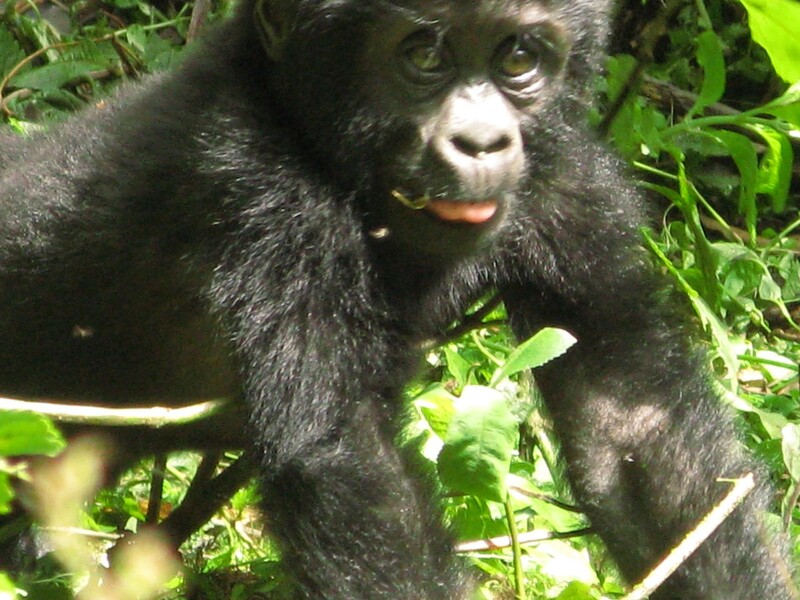 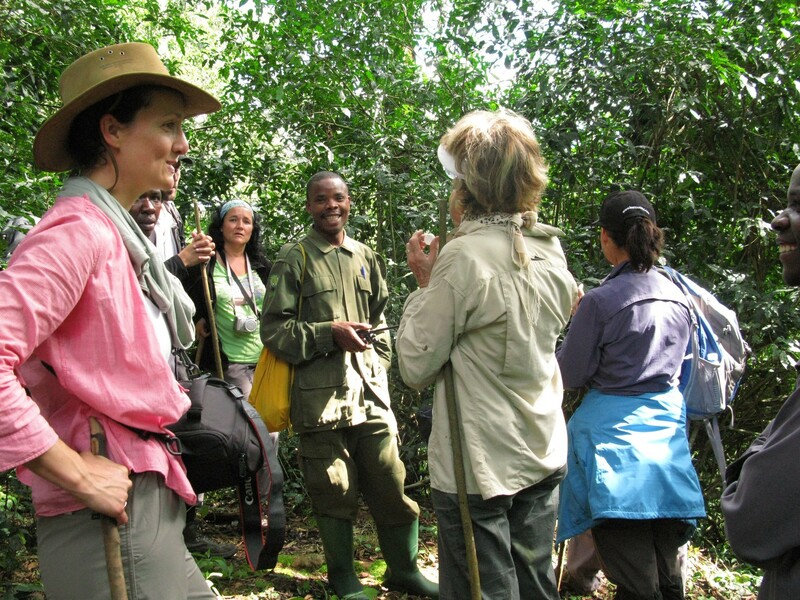 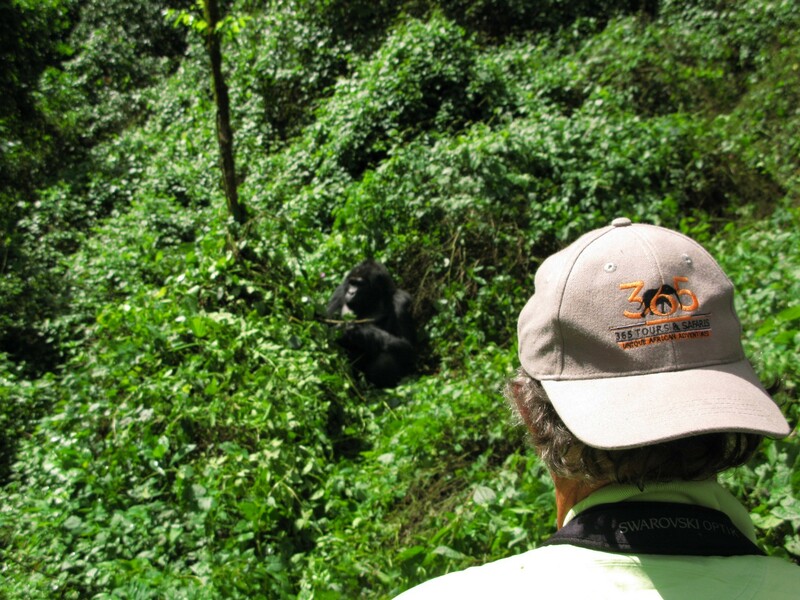 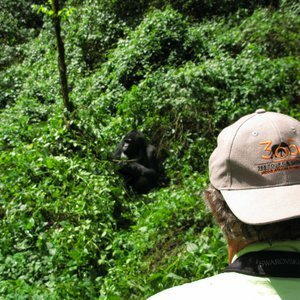 Undoubtedly the main attraction of Bwindi is a chance to go on a mountain gorilla safari. 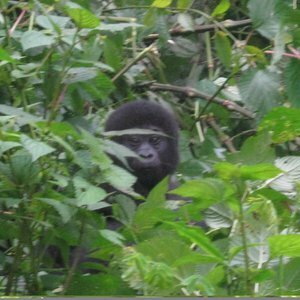 The Bwindi forest accounts for half of the world's mountain gorilla population, and is also the only forest in Africa where mountain gorilla and chimpanzees are both found. 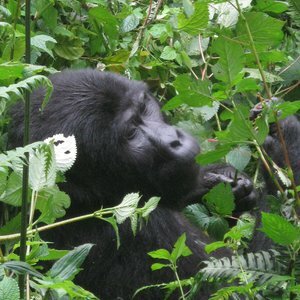 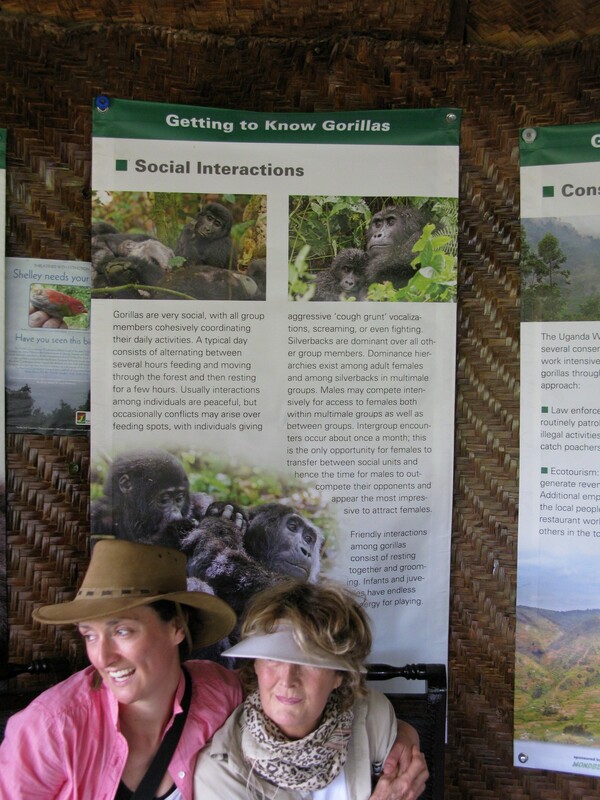 This is an immensely moving experience, and observing the mountain gorilla in their natural habitat not only leaves you with memories of intimate interaction with man's closest relatives, but also goes a long way to helping to preserve this endangered species (as your permit fees contribute to Bwindi conservation efforts). 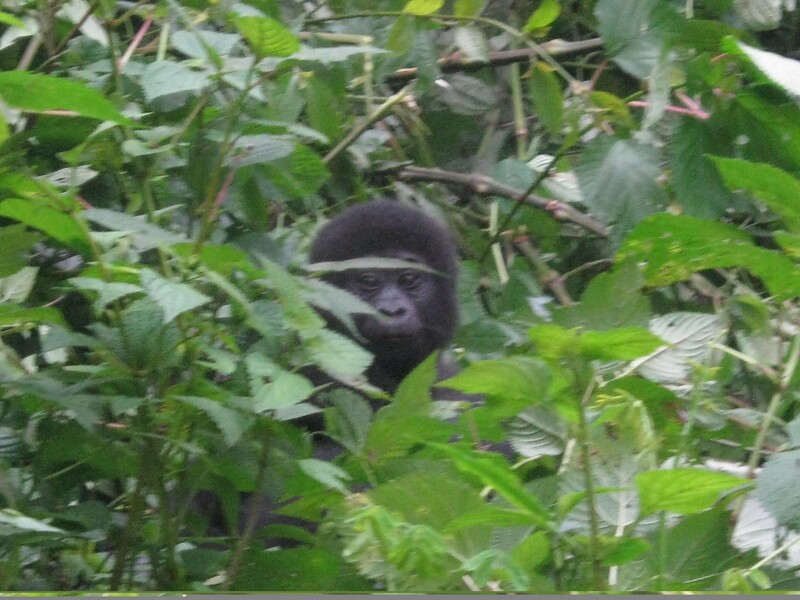 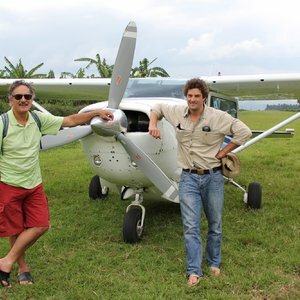 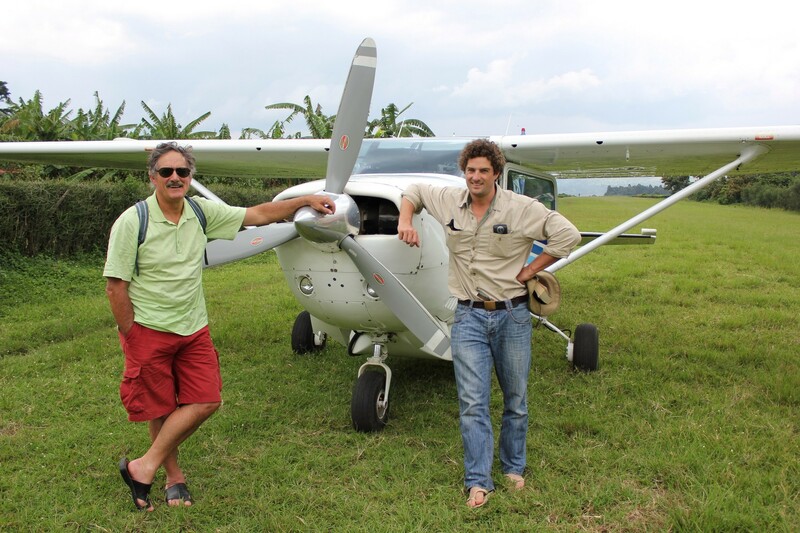 Generally, clients will need to spend a minimum of 2 nights in one of the lodges within Bwindi or on the border of the park to facilitate a gorilla safari, as logistics and the time trekking takes will dictate this.